Insider is our FREE membership that gives you access to a treasure chest of proven training guides, resources and ebooks. Plus, you get our 20-part course that lays out the proven framework for training smarter, getting and staying injury-free, and crushing your PRs. Click to get yours free! Let is write you a custom training plan. It’s the easiest way to start training correctly, stay injury-free and run faster. In addition to a custom plan, you get our coaching support and access to our training platform. Exclusive and premium content, seminars, and courses to help you stay healthy and accelerate your improvement. This is your opportunity to access exclusive content guaranteed to take the uncertainty out of training and help you run faster. The most comprehensive guide for how to add strength training to your running schedule. We’ll give you exact prescriptions on which exercises to do and on what days you need to do them so you can maximize benefits. We help you learn how To run with proper form to increase efficiency, run faster, and stay injury-free. We start by conducting an in-depth video analysis of your current running technique while also teaching you the basics of running biomechanics. Tired of hitting the wall during the marathon? We provide you with a step-by-step formula to calculate your exact fueling, hydration and electrolyte needs and then help you develop an individualized race nutrition plan. 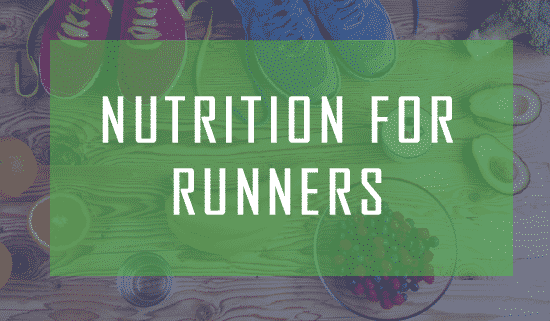 The first nutrition plan for runners that combines simple, specific weekly instructions to easily transform your diet with extensive course material to help you lose weight, fuel for the marathon, determine your needs, energize your runs, and plan your meals. Personal coaching is our premier, most comprehensive and supportive coaching option, providing you 1-on-1 access to your coach full-time. You get unlimited questions, phone calls, and emails with your coach.